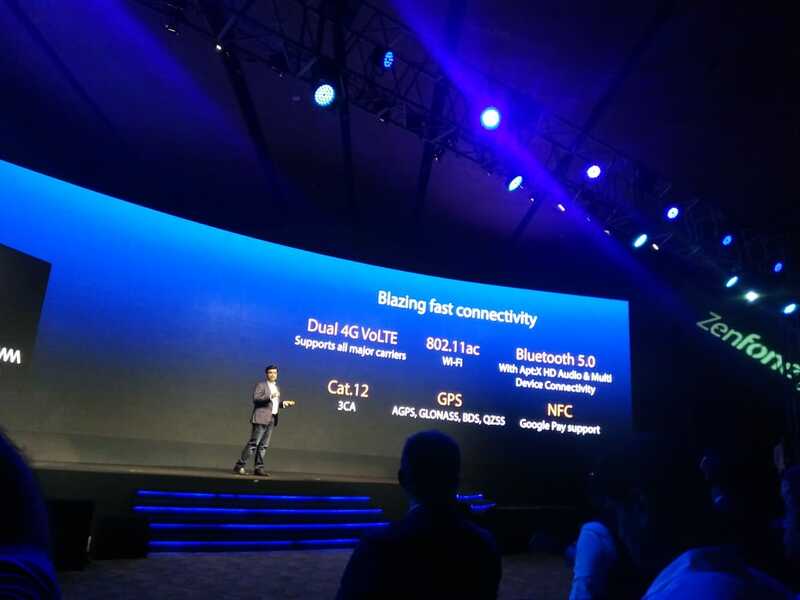 Asus has been launched a new Smartphone, Zenfone 5Z with advanced technology and more features. The phone was launched at Andaz Hotel by Hyatt, Aerocity in New Delhi, which will live stream via ASUS’ social media channels. 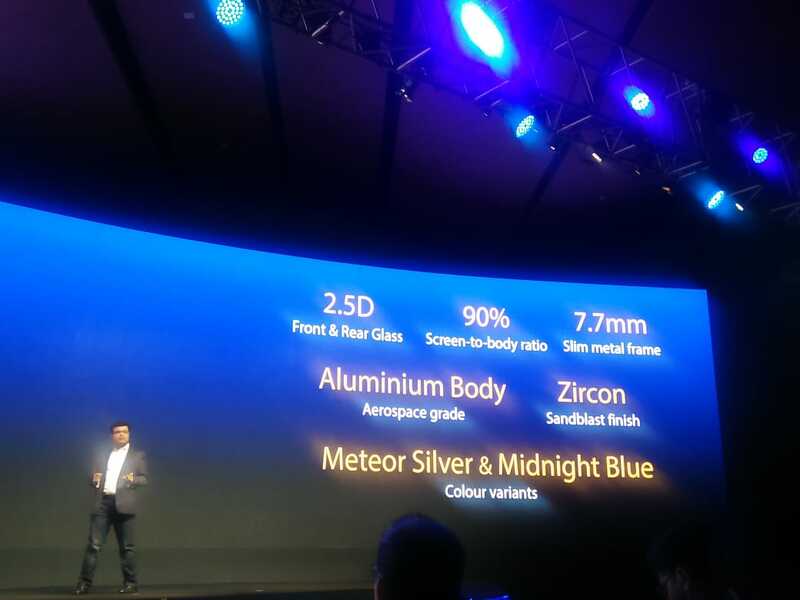 ASUS revealed the price and features detail of Zenfone 5Z in the event of 4th July. The Asus Zenfone 5Z handset will be sale exclusively on Flipkart from 9th July. Let’s get started about Asus Zenfone 5Z price, features, and storage capacity and check out my complete review of this lovely handset, Hope you will like and it will help you to take the decision that it should buy or not. A few months back, Asus launched Zenfone Max Pro M1. Asus and Flipkart are also great offering Rs. 3000 off for ICICI bank and credit card holders. Apart from this, Rs. 2200 cash back and 100 GB additional data for Jio users who buy this wonderful Zenfone 5Z Smartphone. It is really genuine product equipped with a real-time beautification technology is available in silver and blue color. ASUS Zenfone 5Z sports a 6.2 inch Full HD (2246×1080 pixels) + IPS LCD screen. The screen is protected by 2.5 D curved coming Gorilla Glass. Additionally, extra slim and light weighted smartphone just measures 153 x 75.65 x7.7 mm in dimensions and weighs 165 g including the battery. It is very easy to carry with a comfortable feeling in the hands. This smart product of Asus is a perfect option for those who don’t want too fancy and too bland. Asus Zenfone 5Z has 3 types to offer globally: The starting price of the base model will be Rs. 29,999 with 6 GB RAM and 64 GB Internal storage while the second top model storage is 6 GB RAM with 128 GB ROM cost Rs. 34,999. The top model includes 8 GB RAM and 256 GB Storage option costs Rs. 36,999. The expandable storage can up to 2TB with the help of a microSD slot. The most important part is the performance and battery backup of a handset. Users want the best performance and good battery backup. Asus Zenfone 5Z developed Android Oreo-based Zen UI Safeguard. Asus Zenfone 5Z packs a 3300mAh Battery under the hood. It is supported by AI and scheduled charging for battery protection. The great quality Camera has changed the thought of the world. In fact, ASUS has been marketing their camera with a tagline “AI Cameras that Think for you.” It sports a 16MP main camera paired with a 13MP secondary dual pixel camera. It also supports PDAF, OIS, and 4K video recording at 60 fps. 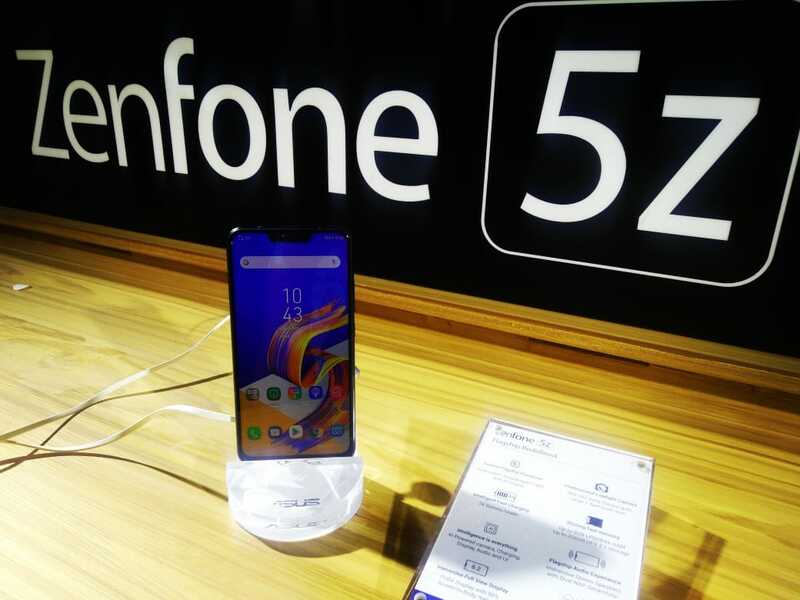 Asus Zenfone 5Z never disappoints its customer in term of look, and performance. Its features like battery life, performance, resolution, camera quality are really good. Buy this product on Flipkart and share your experience with comments.